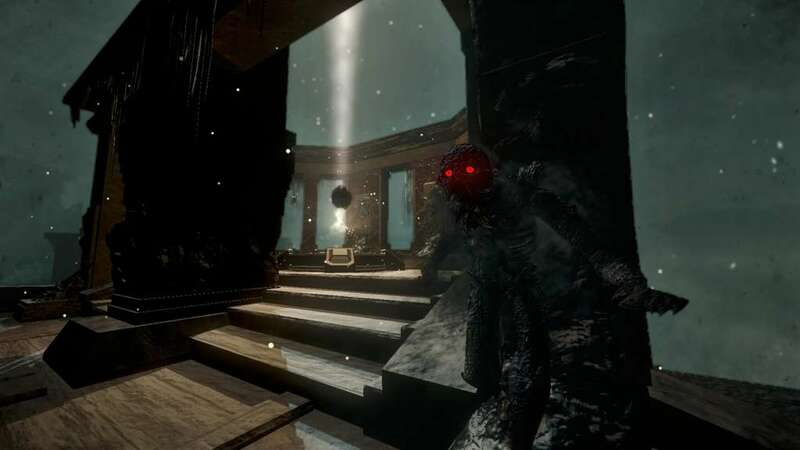 The Flock is a first-person asymmetrical multiplayer thriller for 3 - 5 players. 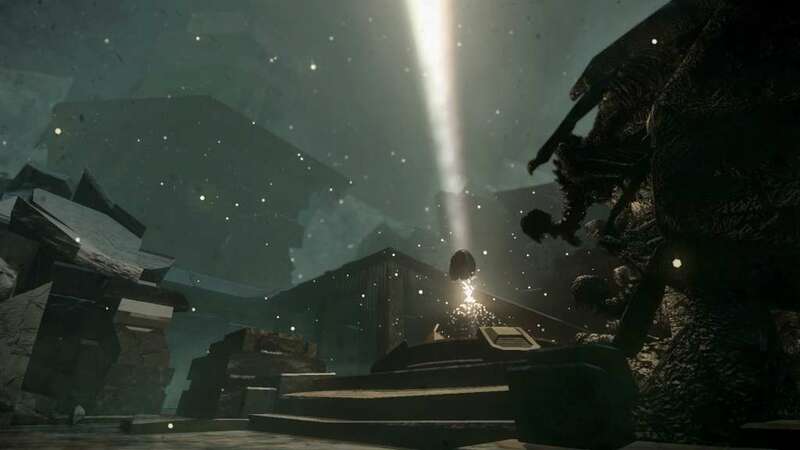 You get to play as one of the agile monsters that make up the Flock. 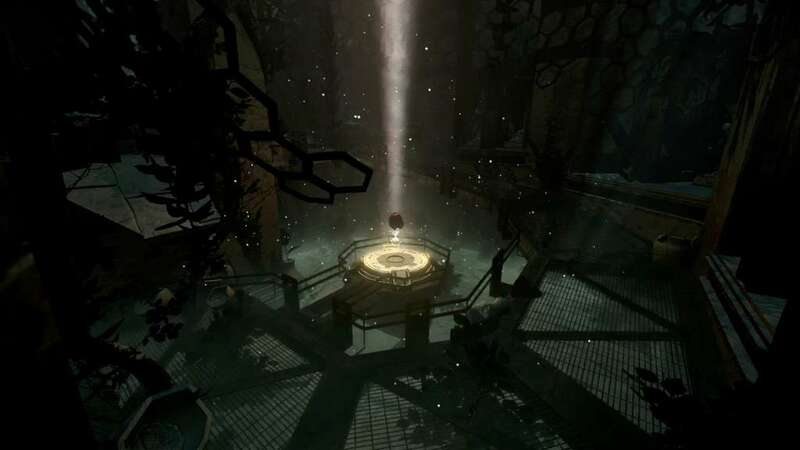 Competing against the other monsters, you need to find and claim the Light Artifact. 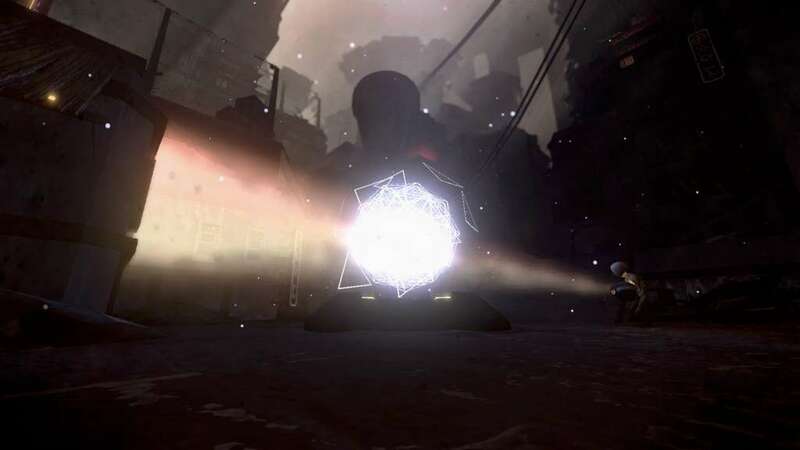 The player that finds the Artifact transforms into the Carrier, a slower and vulnerable humanoid. Only the Carrier can win the match. 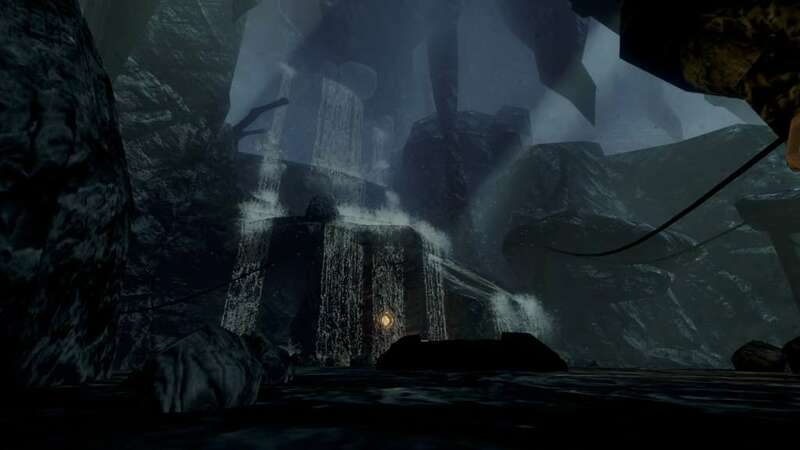 The game will feature three distinctive maps with their own tactics and level mechanics.